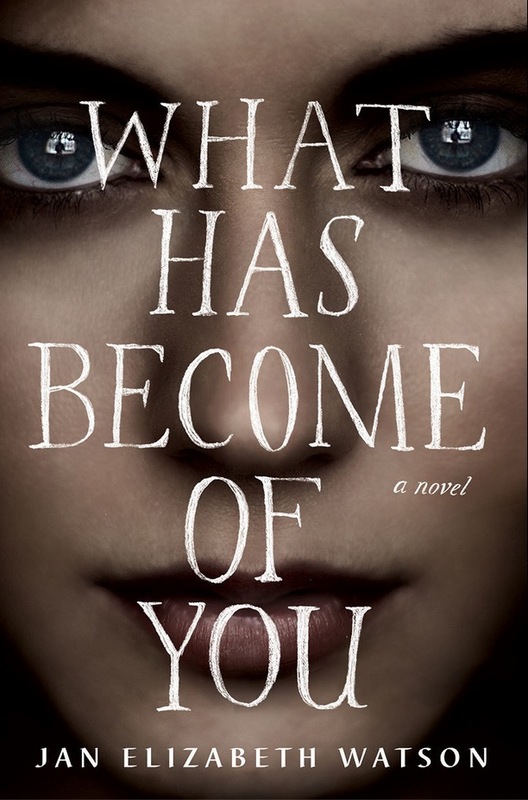 Cover photo for author Jan Elizabeth Watson's book What Has Become Of You. 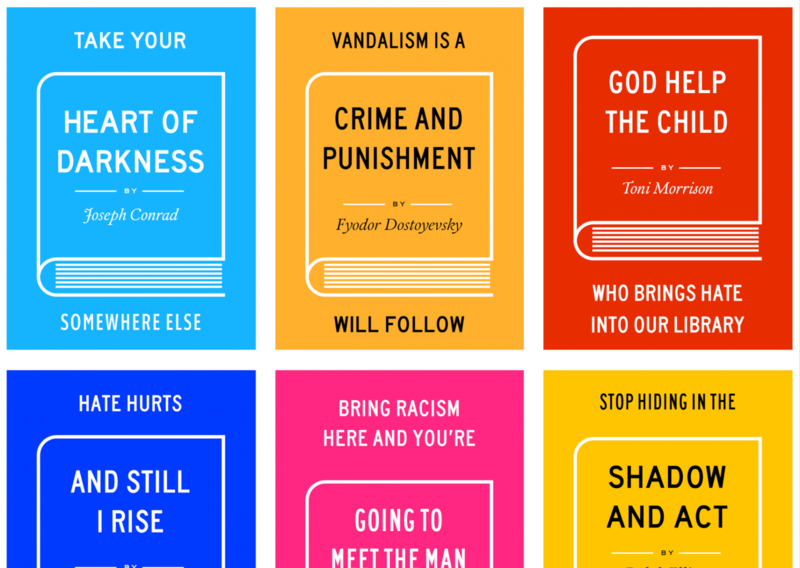 This poster series was in response to a series of incidents where someone scrawled racist epithets in a library that one of my friends worked in. 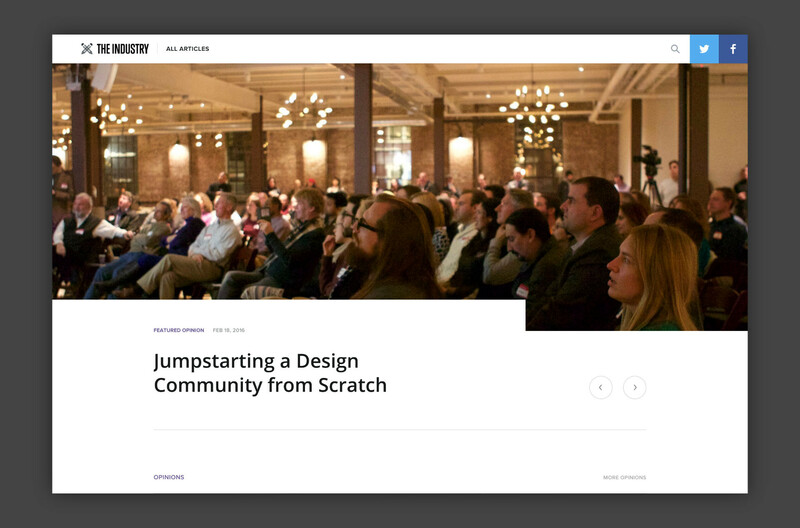 The Industry was an online publication that covered design-oriented startup stories.